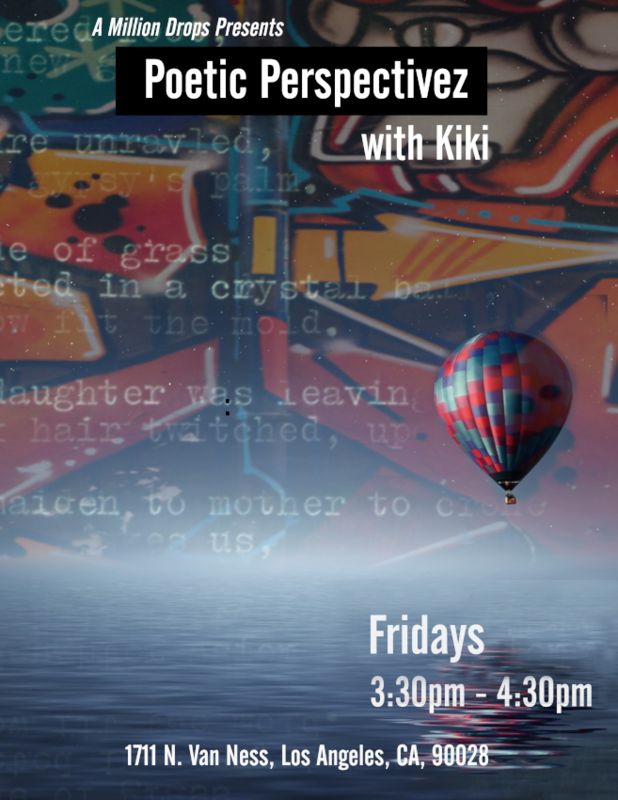 Kiki is a professional spoken word poet set to lead us through another poetry workshop this week! Kiki will be leading us through a series of classes all the way from a writing stage through to spoken performance. Do you enjoy creative writing? Spoken word and performance? Are you just interested? Come try it out!